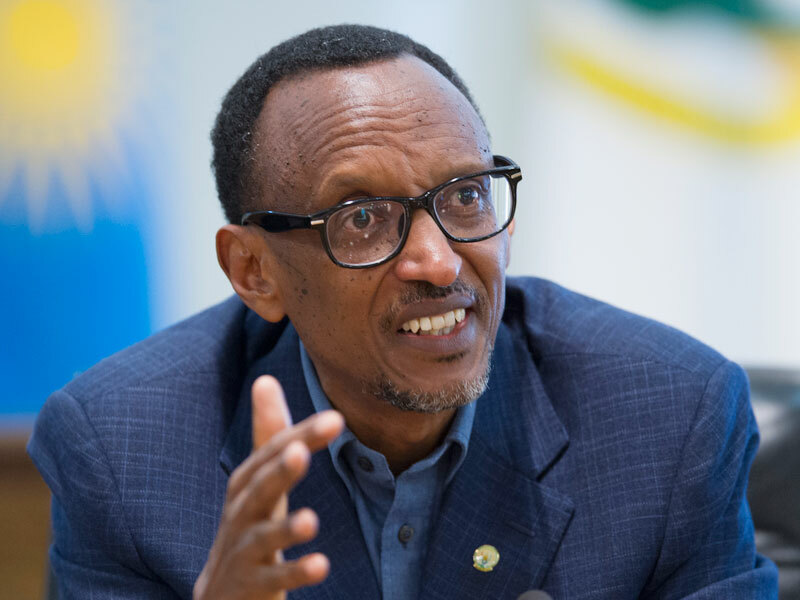 KIGALI/KAMPALA – Rwandan president Paul Kagame says he knows the individuals who are plotting all kinds of things against the tiny East African country to solicit support from Uganda against his government. Mr. Kagame made the remarks recently during an interview with Nation Media Group (NMG), where he also addressed a number of issues ─ ranging from his achievements at the African Union, his agenda as the new chairperson of the East African Community to relations with S. Africa and Burundi, to the never-ending tensions with Uganda. Also read: Inside Uganda-Rwanda recurrent tensions! What are the real issues? Mr. Kagame acknowledged without mentioning names that indeed, the bad blood with Uganda is fueled by Rwandan dissidents in South Africa who give certain information to them in order to drive a wedge between them for their own advantage. Whereas Kagame didn’t name the “individuals”, his government and the recent United Nations report accuse the exiled Gen Kayumba Nyamwasa who is the head of the outside-based Rwanda National Congress to be behind subversive activities against the Kagame government. According to a December United Nations report, Gen Nyamwasa is becoming a big threat to Rwanda as he is recruiting fighters and gathering ammunition from Burundi, Uganda and DR Congo. The December 31, 2018 report indicates that Gen Nyamwasa, a South Africa exiled ex-Rwandan soldier has frequently travelled in the region on a recruiting drive for his newly formed P5 rebel group which is under the Rwanda National Congress (RNC). P5 primarily operates in the South Kivu region of DRC, posing another threat to Rwanda in addition to the 24-year-old FDLR active in the same region, which has occasionally attacked Rwanda’s border towns. Ms. Olivier Nduhungirehe, the Rwanda State Minister for East African Community Affairs said that the country had engaged its neighbours to stop supporting rebel activities, but its pleas had fallen on deaf ears. A number of families in Rwanda also claim their relatives routinely being abducted by Uganda’s CMI and other security forces. Whereas the earlier tension between the two neighbouring countries was defused following a meeting between President Museveni and his Rwanda counterpart Paul Kagame on March 25 last year in Kampala, tensions have remained. Foreign Affairs Minister Sam Kutesa, during his visit to Rwanda recently, is said to have delivered a response from Museveni to Kagame regarding the “problems” Kigali raised with Kampala.